With the X6, the BMW programme offers a car which does not only have the characteristics of an SUV, but also of a sports coupé. 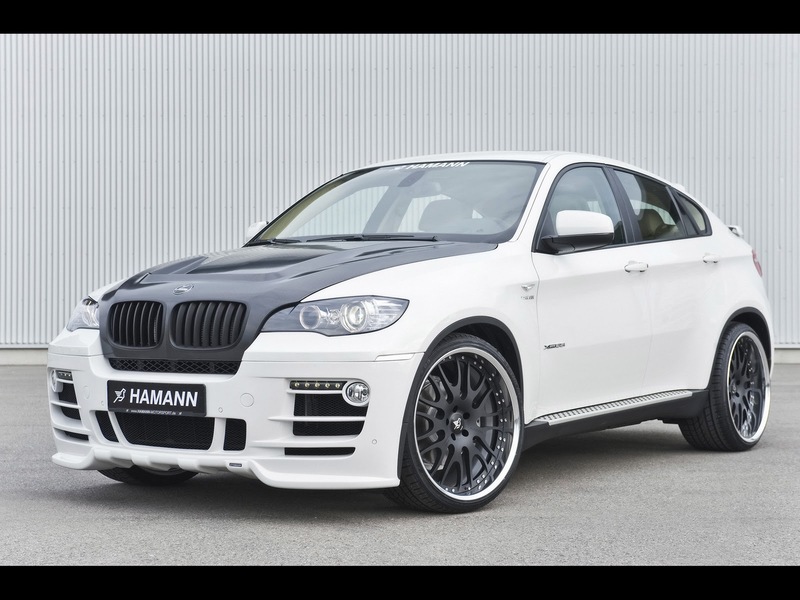 As a certified specialist for sport accessories, HAMANN-Motorsport is especially focusing on the driving dynamics segment of this Crossover model. For this reason, the technicians are refining the aerodynamics, motor and running gear. The modifications turn the X6 into an automobile which makes nearly every wish come true as far as performance is concerned. But the Laupheim-based refiner can do even more: an extensive interior and rim-programme completes the X6 refinement and makes the automobile stand out against the vast number of other upper class SUVs.